For those of you who aren’t familiar, the How I Built It podcast is a show that Joe Casabona publishes each week. In short, the show features Joe chatting with various people who are building things using WordPress, how they went about it, and other tangential topics. I think it’s a neat idea for the show. Coincidentally, I had a chance to finally meet Joe in person last year after (at the Post Status Publish conference) years of conversing online. If you’ve heard him on the podcast, he’s just as friendly in person. And if you’re not following him on Twitter, I recommend it. That said, I had the chance to be featured on a recent episode of How I Built It in which I talk about one of my plugins (that’s horribly named) and some other related topics. 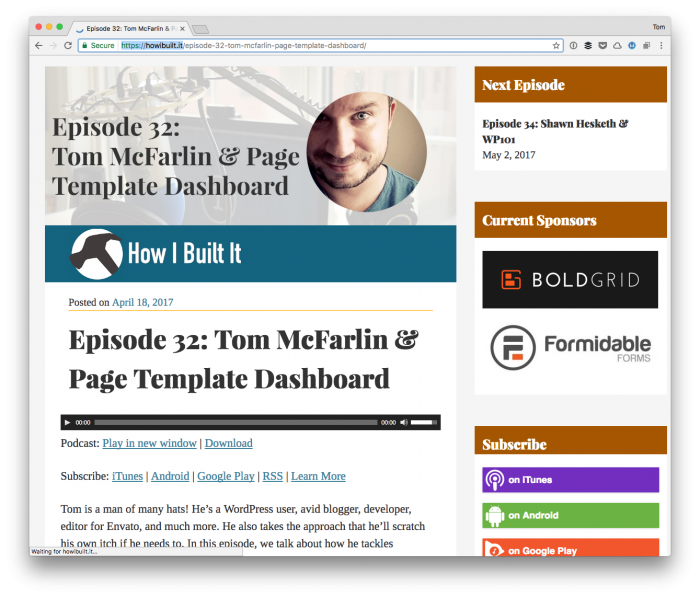 The episode is based on Page Template Dashboard which is a plugin that came out of a personal need for a project some time ago (years, even). 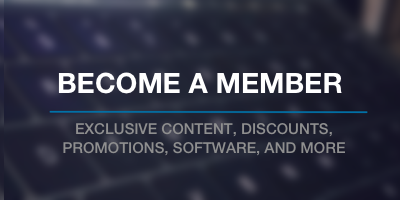 And we cover the details of the plugin in-depth through the course of the podcast. So if you’re interested in how it started and why I made it (or, rather, how I built it), then definitely check out the episode. So if you’re legitimately interested in how someone comes up with an idea for a simple plugin and then opts to release it, along with the decisions that go into it, take a listen to the podcast. Anyway, load it up, listen while running, working, driving, or whatever it is that you do and enjoy.